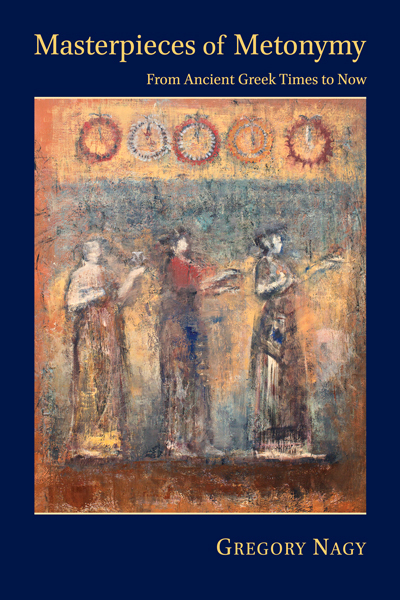 Odysseus encounters the blind singer Demodokos, who performs three songs that reveal hidden truths about the hero of the Odyssey. In Odyssey 8, Odysseus sheds tears both times when he hears the two songs of Demodokos about the Trojan War, paraphrased at verses 72–83 and 487–498. As I argued in what I posted for 2015.06.10, Odysseus is weeping because he recognizes that the stories told in these songs are signals of a sorrow felt by himself and even by Achilles. This posting of 2015.06.10 continues from where I left off in the posting of 2015.06.03, where I was focusing on the audience’s reception of the first song of Demodokos. The song, as we saw, is paraphrased at verses 72–83 of Odyssey 8; and the reception, as we also saw, is described at verses 83–92, which I translated and analyzed in the previous post. This posting of 2015.06.03 continues from where I left off in the posting of 2015.05.27, where I was focusing on the first song of Demodokos, contained in verses 72–83 of Odyssey 8. In that earlier posting and in the even earlier posting of 2015.04.10, I described this song as a micro-epic that refers to the macro-epics of the Homeric Iliad and Odyssey. This posting, 2015.05.27, continues where I left off in a previous posting, 2015.04.10. There I translated and then analyzed the text of the first song of Demodokos, contained in verses 72–83 of Odyssey 8, which I described as a micro-epic that refers to the macro-epics of the Iliad and the Odyssey. 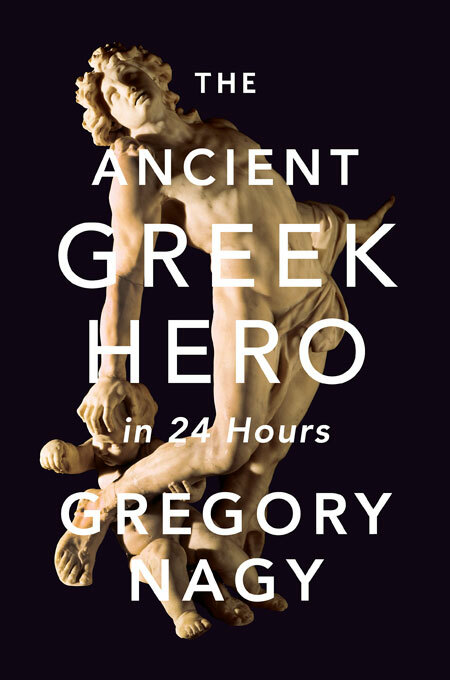 Who is the best of heroes, Achilles or Odysseus? And which is the best of epics, the Iliad or the Odyssey? I propose here to revisit one of my all-time favorite passages in Homeric poetry. This passage is a kind of micro-epic, basically ten verses in length, and we find it embedded in the narrative of Odyssey 8. We see in that part of the Odyssey what can best be described as paraphrases of three songs performed by Demodokos, the blind singer of the Phaeacians. The micro-epic that I am highlighting is the first of the three songs.